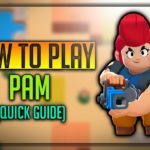 Home » Dynamike Brawl Star Complete Guide, Tips, Wiki & Strategies Latest! Dynamike is a powerful Lobber, Who throws dynamite over the opponents and The two fallen dynamites deals small area damage to the opponents in that area. 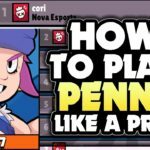 Dynamike has an old man appearance, Let’s discuss further on Dynamike’s Strategies, tips, Tricks, Wiki, Stats & much more. 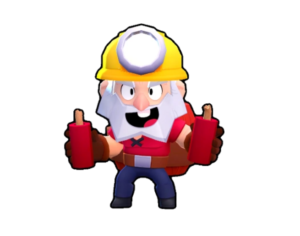 Dynamike exactly look like a retired miner, and his old job is Blowing stuff up, It is said as the above quote. Dynamike is unlocked when you have 2000 Trophies & he is unlocked. Similar to other Lobbers & Long range shooters, Dynamike also has high damage output and low HP. He mainly throws two sticks of dynamite over the selected area, Dynamite bursts and does a explosive damage to opponents. His special is that he throws a stick of big dynamite which exploded covering a good area, Damages enemy in that area. Dynamike can throw over the walls, Which gives him the advantage to tackle long-range Brawlers. Dynamike’s Attack name is “Shortfuse”. He holds two Dynamites in two hands, And he throws them over the selected area, The area gets exploded. His attack has area damage, Means damages all the enemies who are present in that particular area. Both the sticks are separated by a small radius, Both of them travels, detonates simultaneously causing huge damage to the area surrounding! Dynamike’s Super name is “Big Barrel o’ Boom”, Which you can see in the above GIF. He throws a Big Barrel explosive over the targetted area. The explosive barrel is capable of destroying obstacles in that area & deal damages to multiple enemies in one shot. It has a very large radius, Giving Area control, Make hidden enemies retreat. So all the Brawlers hit by his Special, Do have very low health, Dynamike could throw another attack to finish them or Melee combat brawlers could easily knock them out. Dynamike Star Power makes him jump over a small distance when bomb is blasting near him, When he is in air, he is immune to any attacks and can jump walls too. Its very useful when used properly. 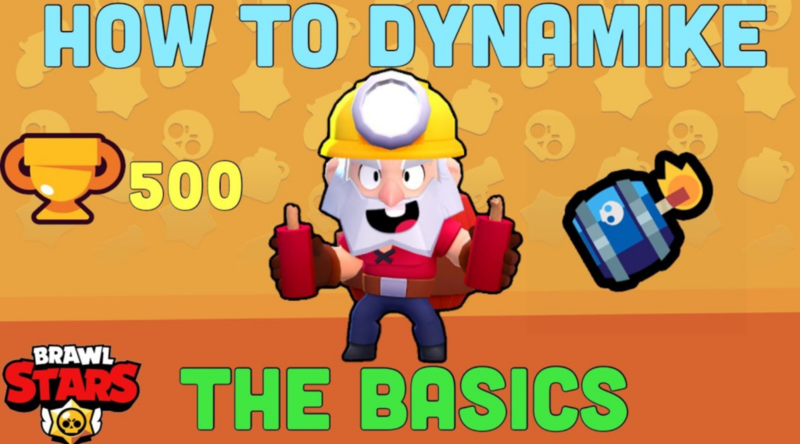 Main strength of Dynamike is his attack explosives cover small damages each, Those dynamite could deal a good amount of damage if done properly. Mainly those dynamite deals an area damage. He can throw over walls, So that any hidden guys could be damaged easily. His Super can help the team to control complete area, Map’s main and core points could be captured easily. If a Brawler is hidden behind a wall or bush, Dynamike can throw directly to the place where he is hiding, As he can throw over walls. Dynamike is very strong when defending. Dynamike can push opponents hiding in bushes to come out, Which can give huge advantage for your team to tackle him. He is perfect on the map where a lot of obstacles are there. He has low HP as other shooters. His attack is bit slow, So it could be easily dodged, So we have to predict enemy movement and throw, Quite tough for newbies. 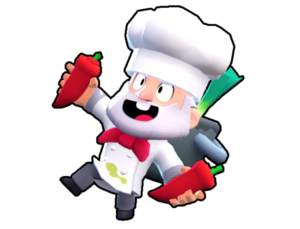 It’s very easy to control Dynamike like other characters, Dynamike has a projectile attack, So use left analog to control his directions, Right analog to swipe and shoot the explosives, You can tap and shoot too. Select special and throw it over an area to destroy obstacles and hidden enemies. Dynamike is a medium ranged Lobber who can throw over walls, So make sure to have a cover behind objects and walls, Always maintain a distance from enemy Brawlers, Else your mike is dead. Dynamike can help your teammates find out where enemies are hiding up, So, Throw some explosives over the bushes and find out where your enemies are hidden, So that your teammates could be safe. Dynamike is strong defensively supporting player, As he can do area damage with his explosives, Always try to throw explosives over a group of people & also his Special. His special can help to control huge area, As his special does huge damage, Enemies try to retreat or get trapped up over a limited area. At starting, Make sure you guess the spot where multiple enemies come on that spot, Throw all the explosives at once to get initial kills. His Special can get his teammates some valuable time to retreat and get some valuable recovering time for new strike. You can use this trick to gain sure damage, Throw two attacks one on the left side of your opponent and another on the right side of your opponent to get a sure damage, If he tried to dodge he gets damaged. When you are being chased by an enemy, Make sure to throw dynamites just near you, To break that pursuit or damage the chasing enemy. Dynamike is good against El Primo, Ricochet, Colt, Bull, Shelly. 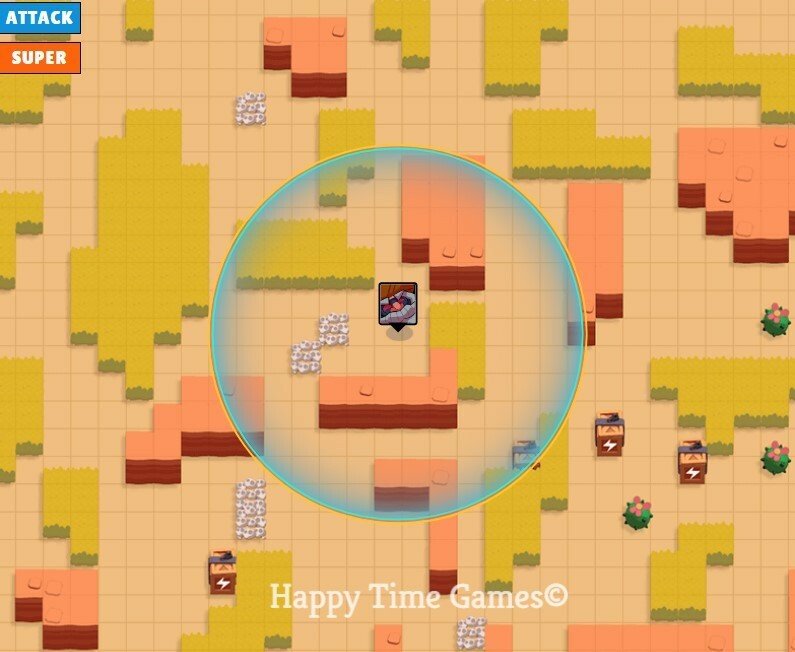 In Gem Grab game use Dynamike offensively to control the centre position as soon as the game starts, Throw three explosives on the enemy expected area. His Special also helps to buy great valuable time for your team and control huge area! In Heist, His Special could help to destroy walls, So that your team aggressive players could move forward to destroy it. In defensive, his explosive plays a good role in defending and make enemy retreating back. 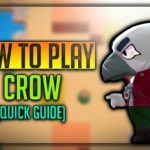 In the heist, Sneak out and go near the heist, Check out for the range whether your explosive could reach near Heist, And you can do a considerably good amount of damage. In Brawl Ball, He is Good support for the player who carries bomb! Currently, Dynamike has only two skin, let’s wait for more skin to come. You can easily unlock Dynamike when you get 2000 trophies. What if I say you that you don’t need to wait that much time. 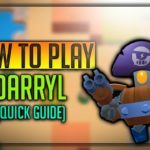 We hope you have enjoyed the article on Dynamike’s Complete guide, He is a powerful guy and a good thrower, Use him properly, Practise with bots to excel in the game.